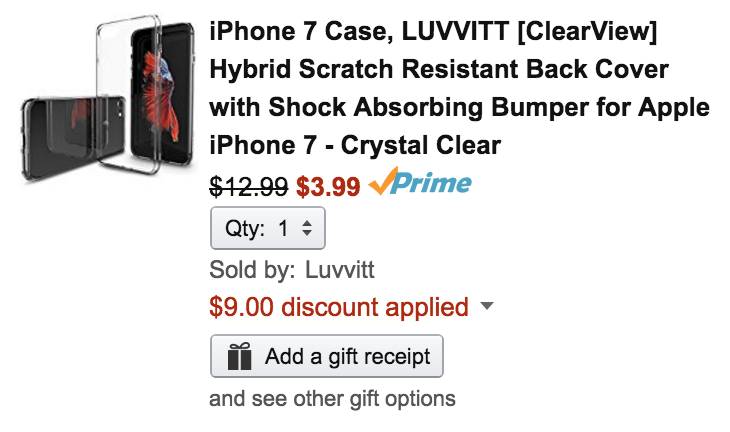 Luvvitt (99% positive feedback from nearly 45,000) via Amazon is offering a boatload of iPhone 6/s/7/Plus, iPad Pro, and Apple Watch accessories with prices starting at $4. If you have a new device and need some extra coverage, you’re bound to find something here. Free shipping is available for Prime members or in orders of $49+. Hit the jump for all of today’s best deals. Our smartphone accessories guide is loaded with Black Friday deals from Anker, Caudabe, Aukey and many more. It’s your one-stop shop to suppliment all your new gear this holiday season.